Welcome to the Zeal Monachorum Web site! Zeal Monachorum is a small village in Mid Devon that sits on top of a hill some 7 miles to the north of Dartmoor. 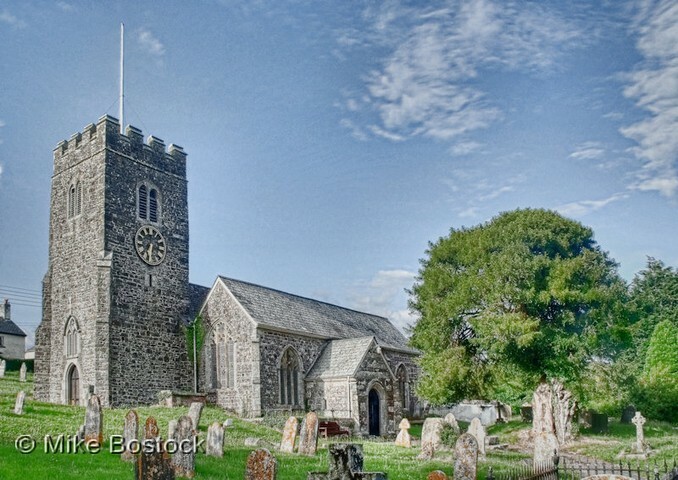 With a population of about 400 it boasts a church, a pub and some pretty good views over Dartmoor.